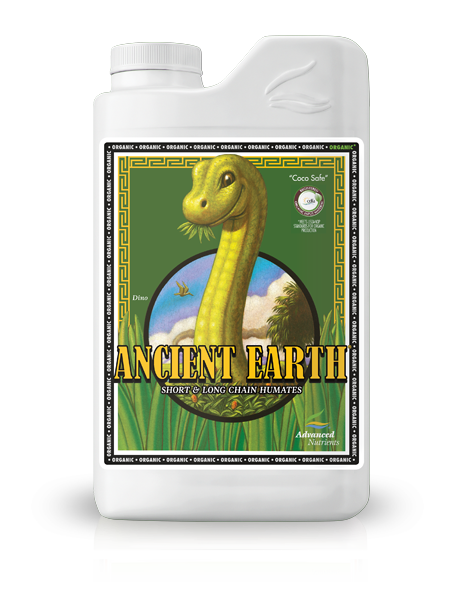 Now You Can Give Your Crops The Proven Power of Advanced Nutrients, In Organic Form! 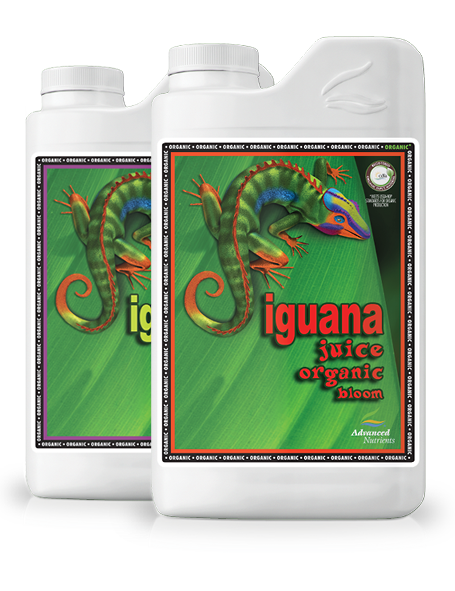 With Advanced Nutrients Organic OIM line, you have nutrients for organic crop production. 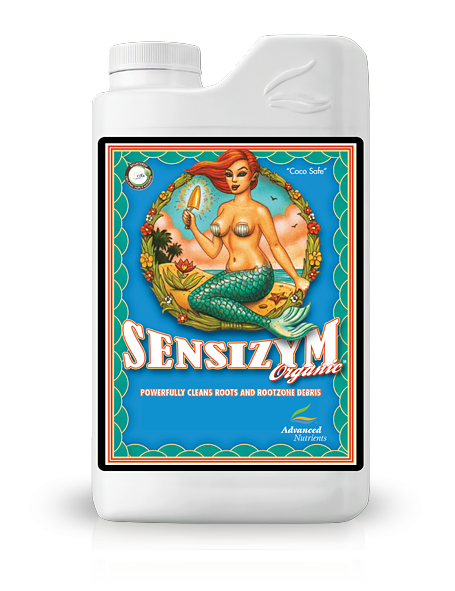 These ultra-premium, next generation Organic OIM supplements are the perfect solution to give your organic garden bigger, more consistent yields time after time. Put these breakthroughs to work for you today! 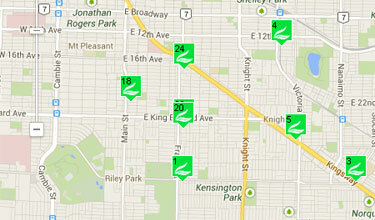 It’s important to lay the groundwork first by strengthening your plant’s stalks. 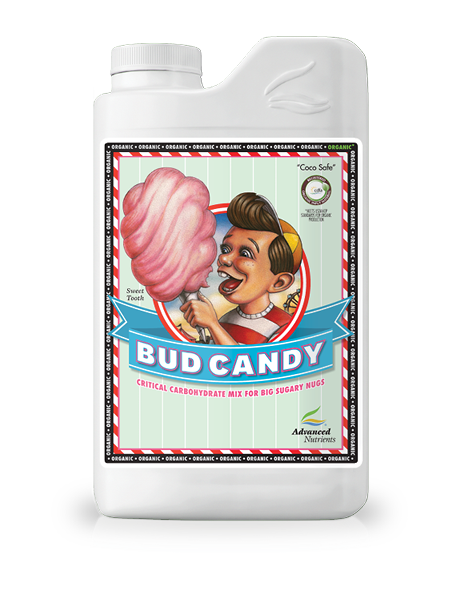 Because when plants strengthen their support structures, it releases their internal, protective “brake pedal” and sends the signal to put on more weight and size because they know they have the strength to support bigger, heavier buds. 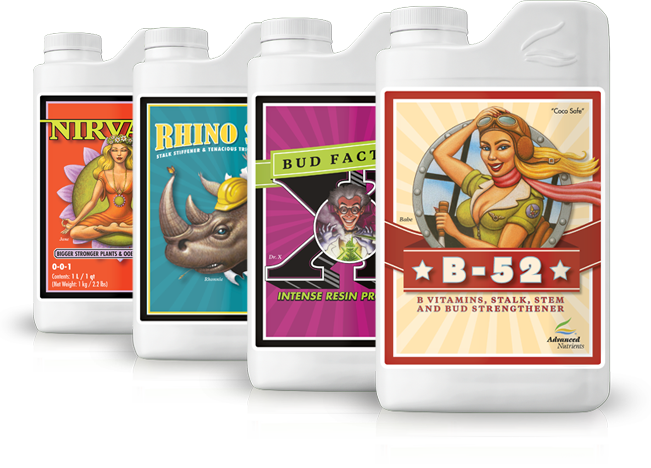 That’s why Advanced Nutrients created the Potency & Stalk Strengthener Pak composed of Rhino Skin, Bud Factor X, Nirvana and B-52, a vital key to a harvest of the gorgeous plants you’ve always imagined. 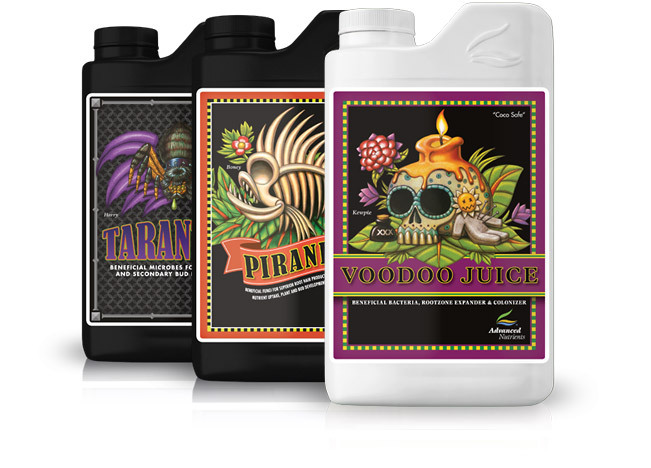 Many growers use either Voodoo Juice, Piranha or Tarantula as a standalone supplement and this works well. 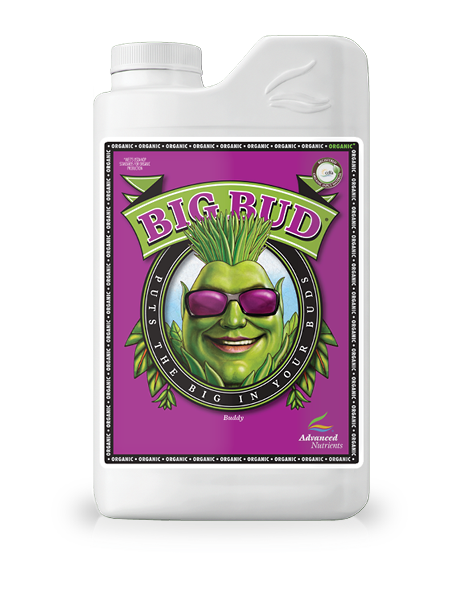 However, when used together each of these powerful supplements work in synergy to produce something truly special in the root zone of your plants. This is because each supplement in the Root Mass Expanders was designed to enhance and amplify the performance of your root zone functions, creating a bigger root system and bigger plants. 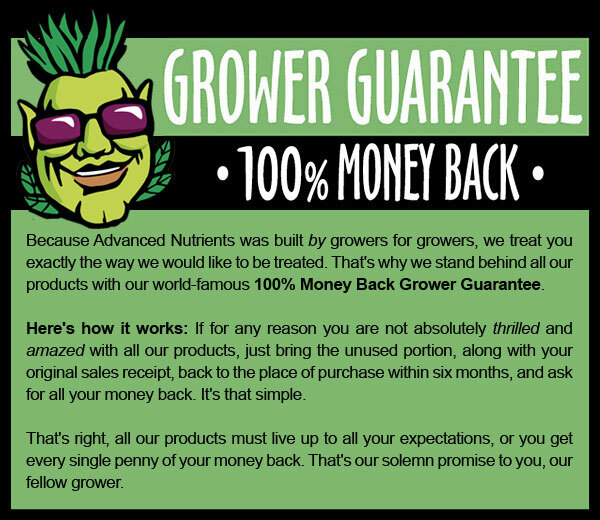 * At Advanced Nutrients, we respect your privacy and take protecting it seriously. We will never sell or share your information with anyone else.